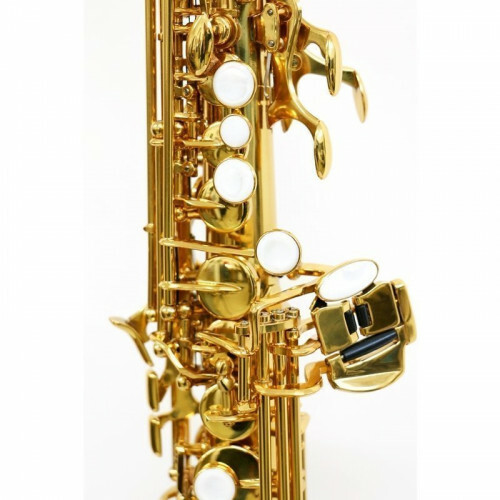 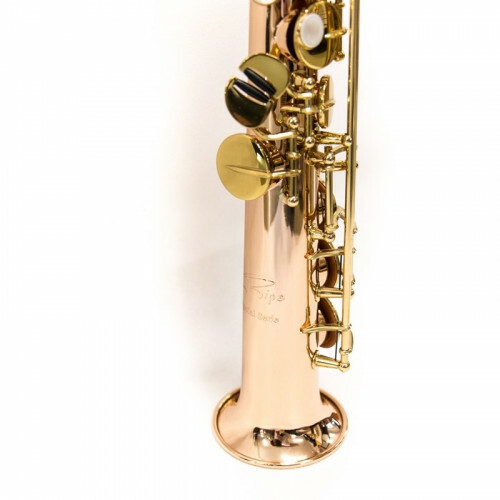 The new YAS 62 is an improved version of the saxophone of the 62 classic series by Yamaha, namely the instrument that revolutionized the world of saxophone, by becoming the first serious response to the famous instruments of the past. 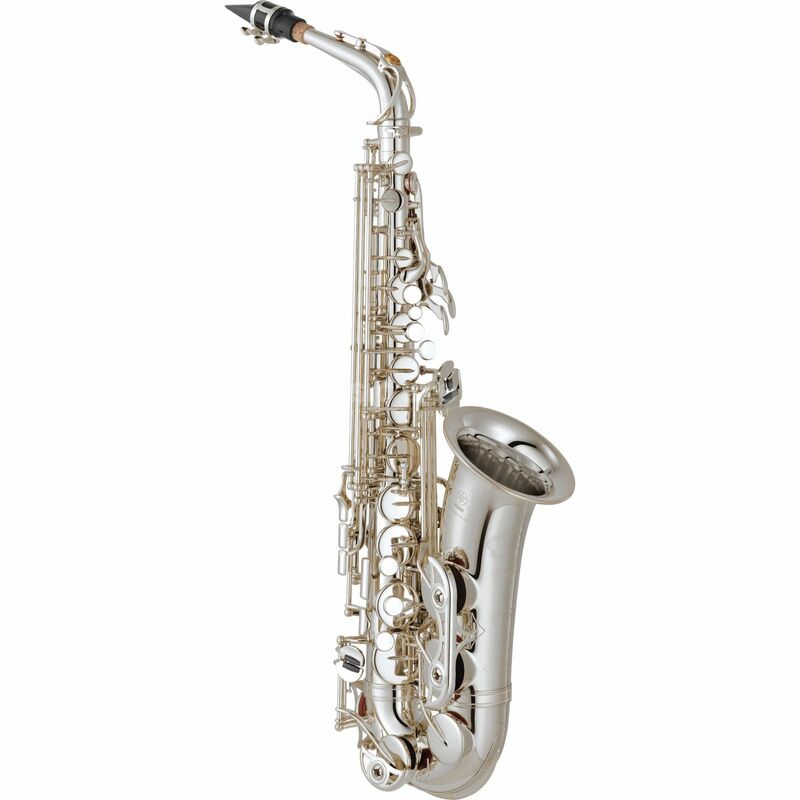 The YAS 62 has always been the saxophone chosen by many of the world’s most popular professionals. 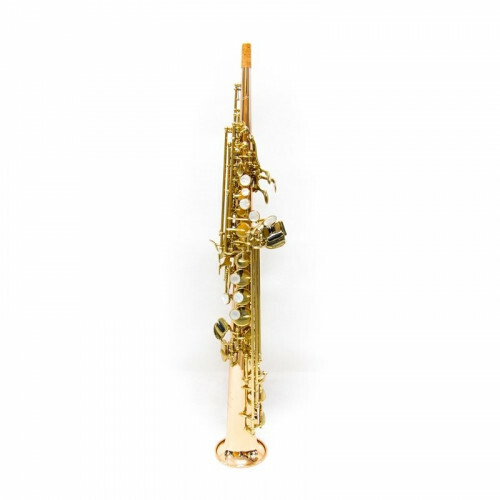 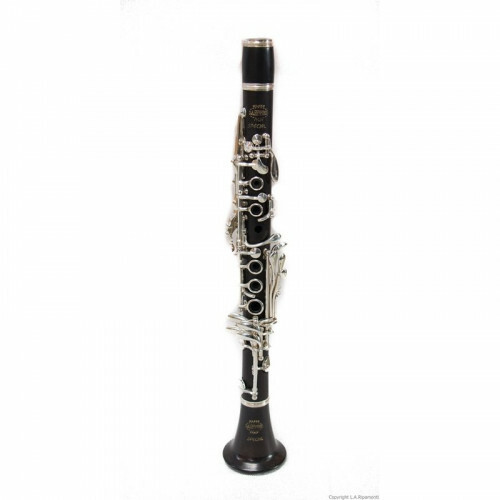 With a surprising quality-price ratio and incredible flexibility, which makes it usable for any musical genre, the instrument is characterized by a very expressive sound, great playability and an extremely precise intonation. 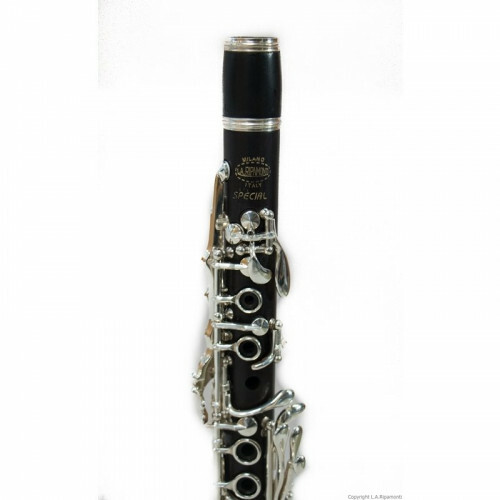 One of the most important improvements is the G1 neck, which offers a better response and greater flexibility. 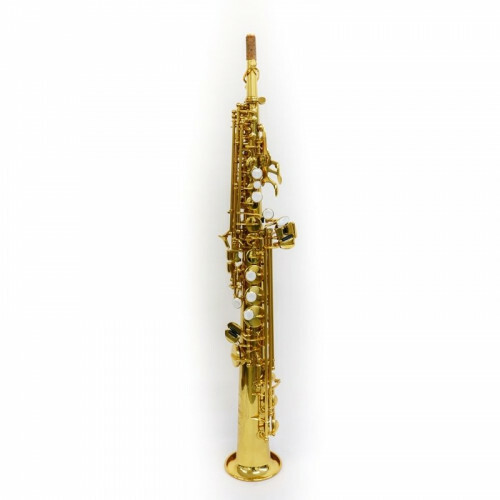 The entire body of the instrument has been subjected to a process of further heating that has allowed to create a rich and lively sound.